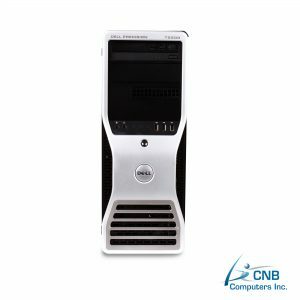 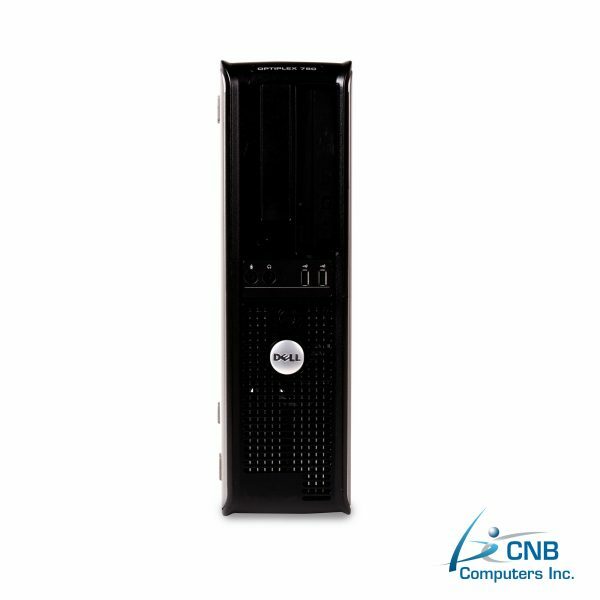 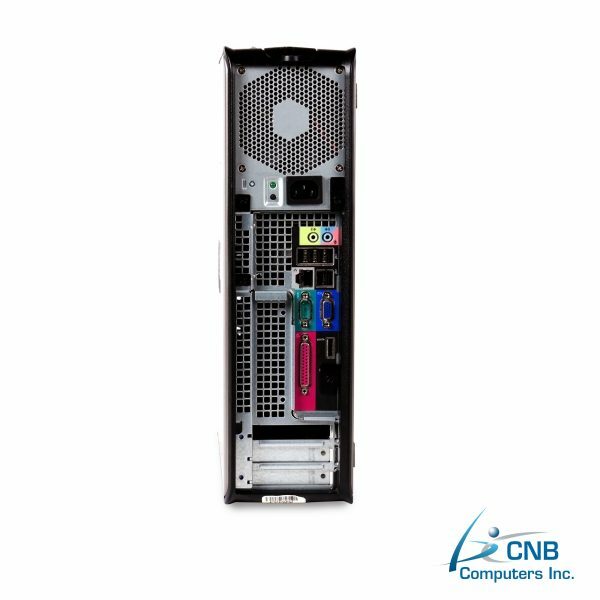 DELL GX780 TOWER desktop PC features an Intel Core 2 Duo 2.66GHz processor and 8GB RAM, designed to deliver super-fast performance, great responsiveness and to seamlessly handle of intense simultaneous multitasking. 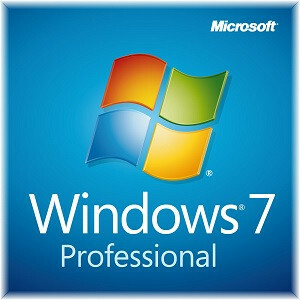 Microsoft Windows 7 Professional is already preloaded on a considerably large 1TB hard disk drive. 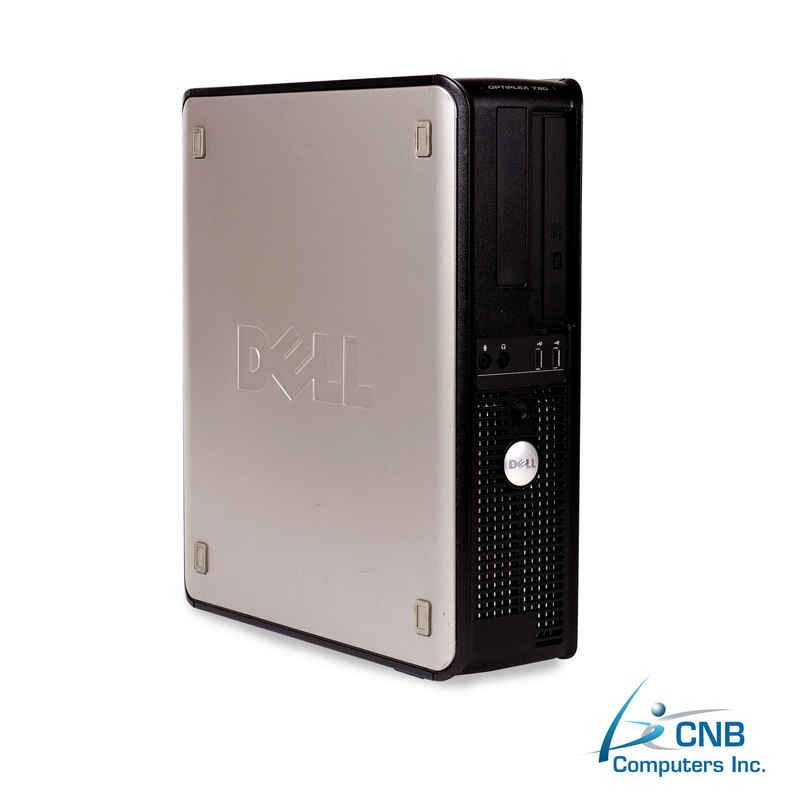 The 1TB HDD will comfortably accommodate a large number of files, documents, videos, downloads, and all your ever-increasing data storage capacity needs. 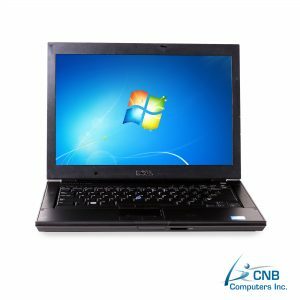 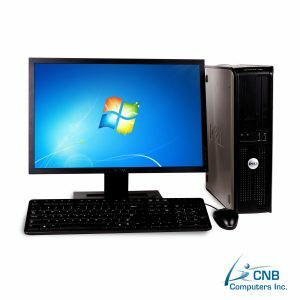 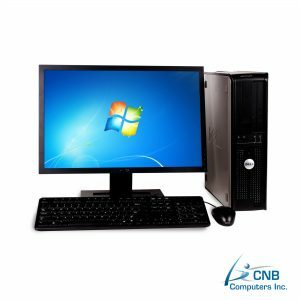 It is additionally equipped with a DVD-RW for accessing multimedia and viewing or burning media or data CDs or DVDs. 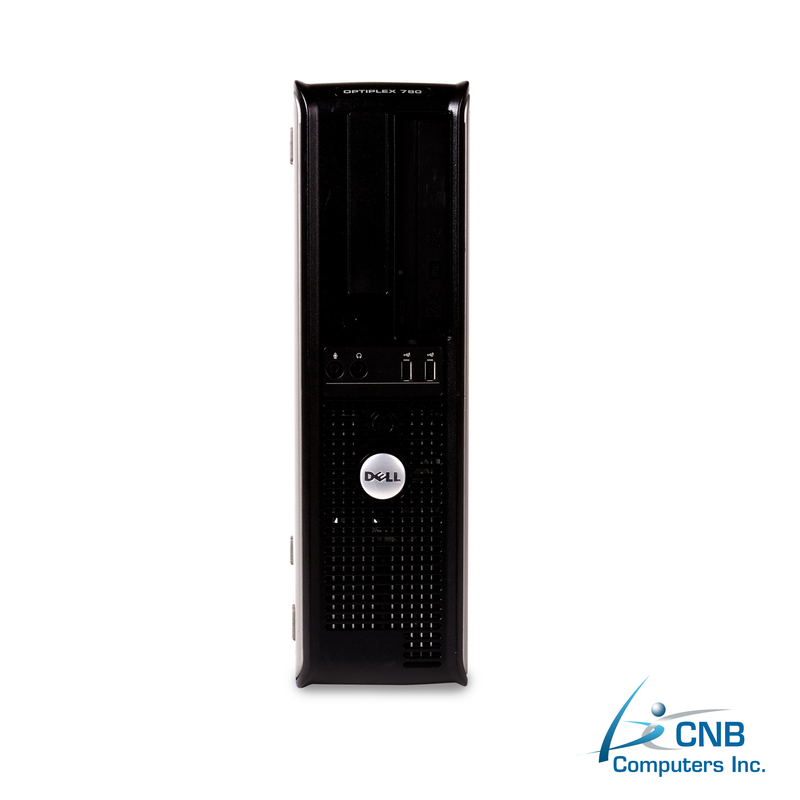 This DELL GX780 PC will flawlessly handle all your everyday computing needs. 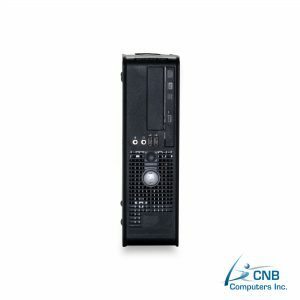 If you are in need for a computer that lets you do more in less time, while being energy efficient, as well as provide a balance between affordability and outstanding performance this is your computer.